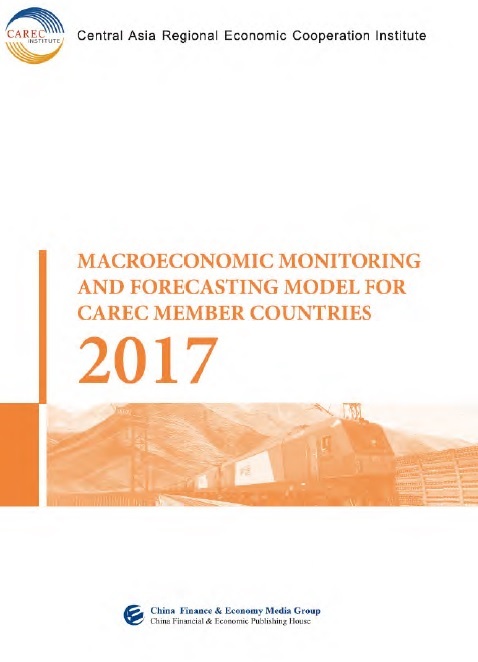 The “Macroeconomic Monitoring and Forecasting of the CAREC region” (MMF) research study provides a learning tool for conducting analysis of state of the economy; forecast near-term challenges and prospects of the Central Asia Regional Economic Cooperation (CAREC) member economies. 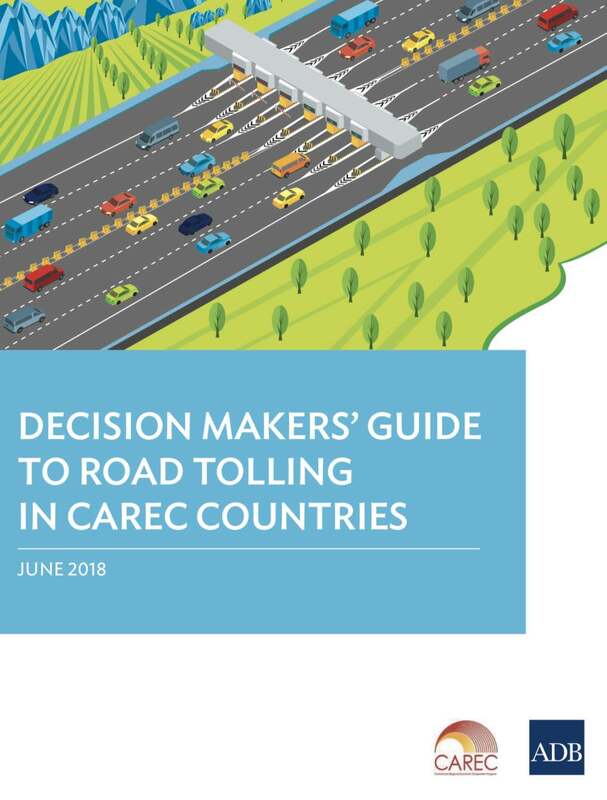 This publication is meant to be a practical resource for policy makers to improve the underlying conditions required for good road maintenance. 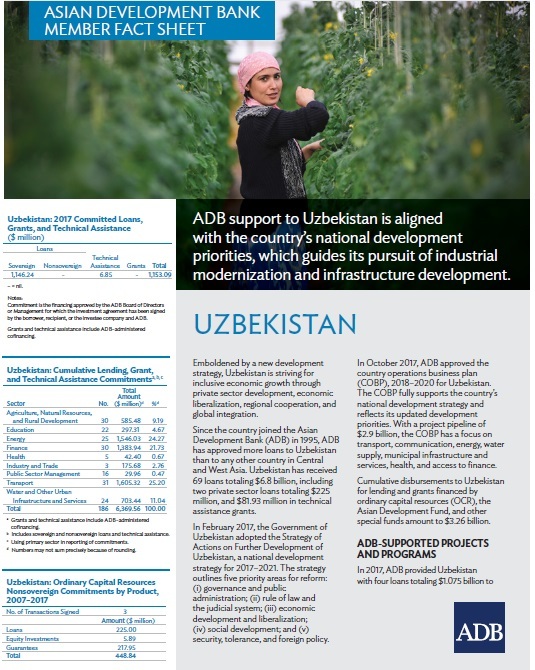 Updated yearly, this ADB Fact Sheet provides social and economic indicators on Uzbekistan as well as concise information on ADB's operations in the country and contact information. 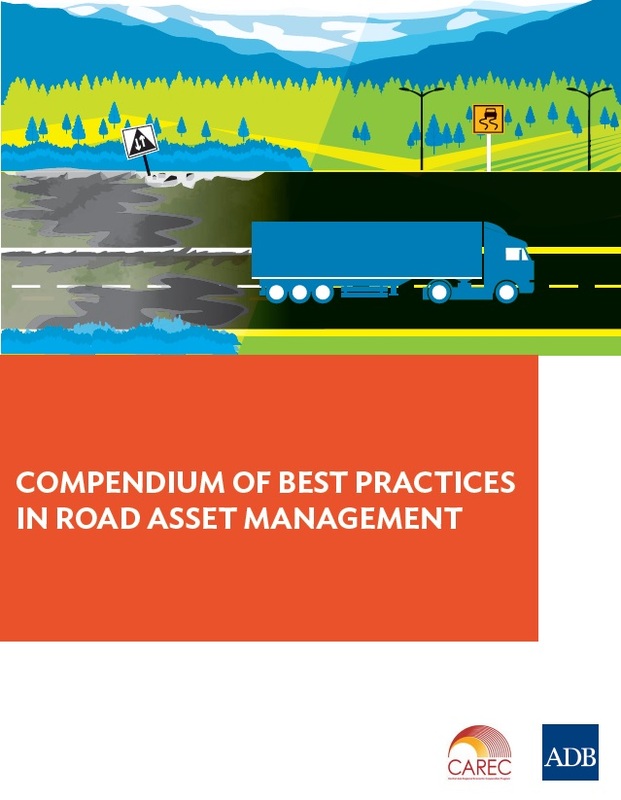 This Compendium of Best Practices in Road Asset Management was developed as part of the support of the Central Asia Regional Economic Cooperation (CAREC) Program toward the establishment of competitive transport corridors; the facilitation of movement of people and goods; and the provision of sustainable, safe, and user-friendly transport and trade networks. 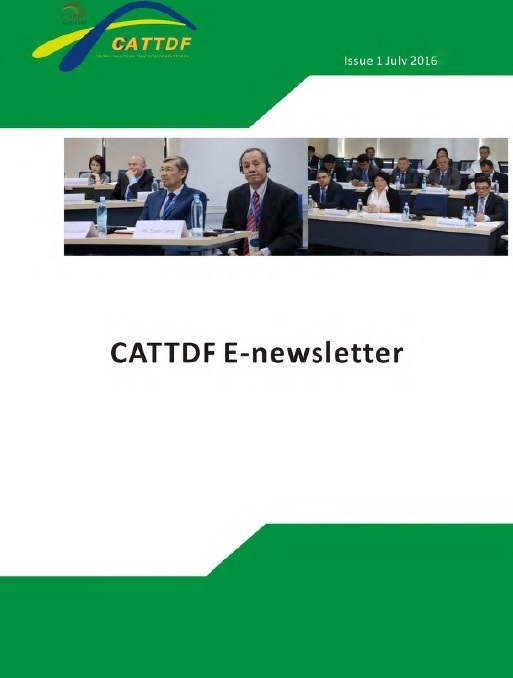 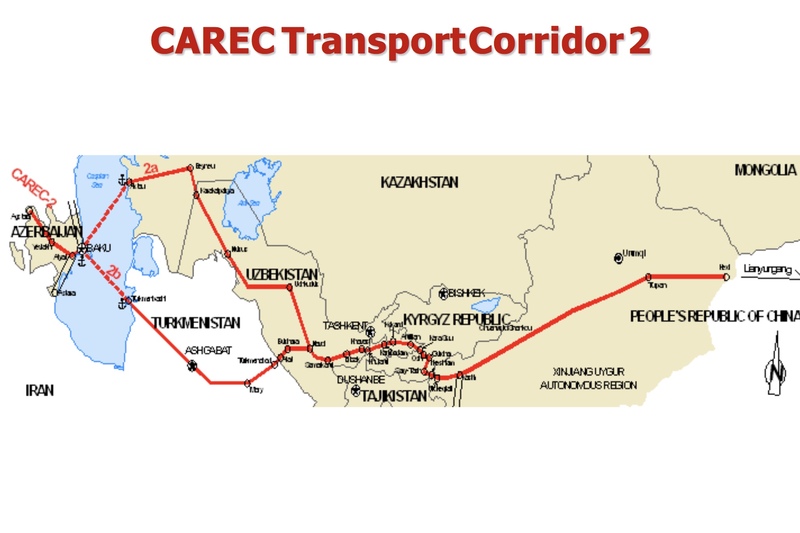 This compendium was prepared in the context of CAREC’s Transport and Trade Facilitation Strategy 2020, and is aimed at improving the management and maintenance of CAREC road corridors through the sharing of good practices that exist within CAREC countries. 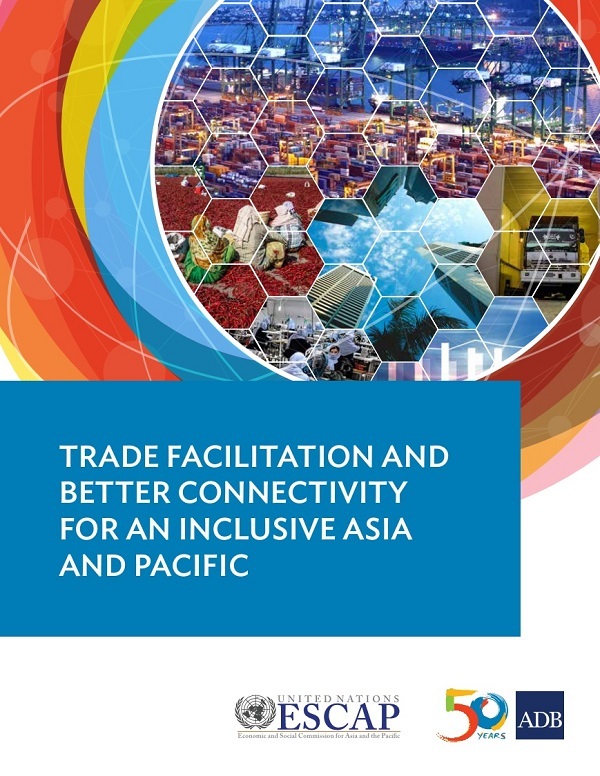 Trade helps drive inclusive growth and poverty reduction. 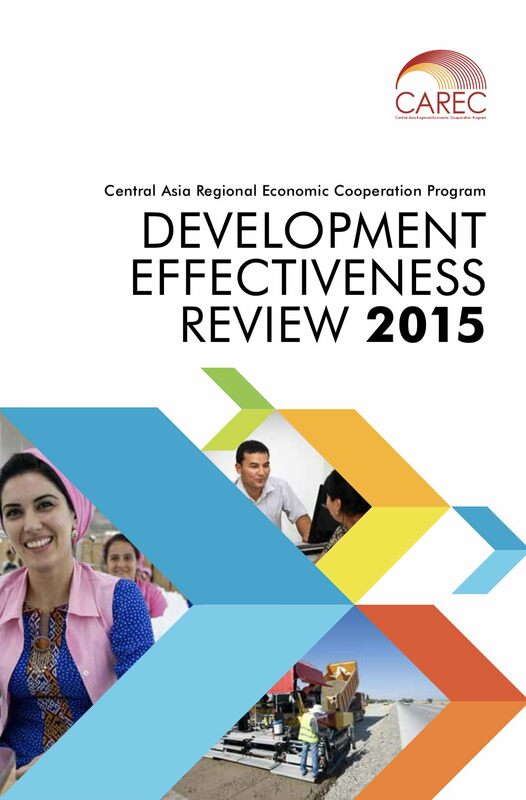 Strong value added from trade-related activities contributes to economic growth and development in developing Asia. 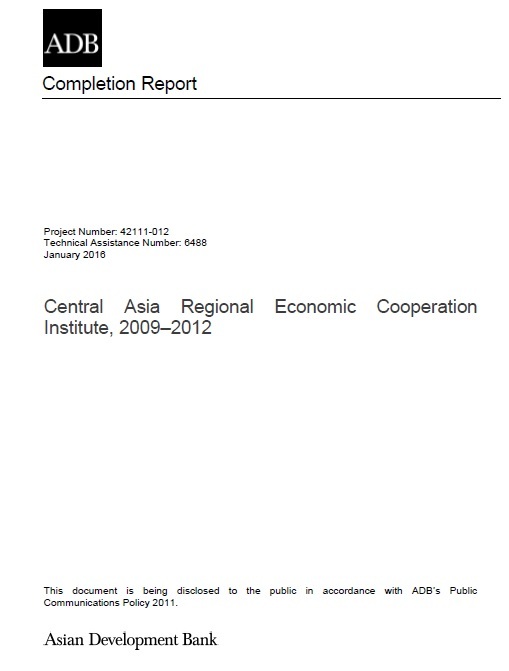 Global trade helps reallocate capital and labor toward sectors with comparative advantage. 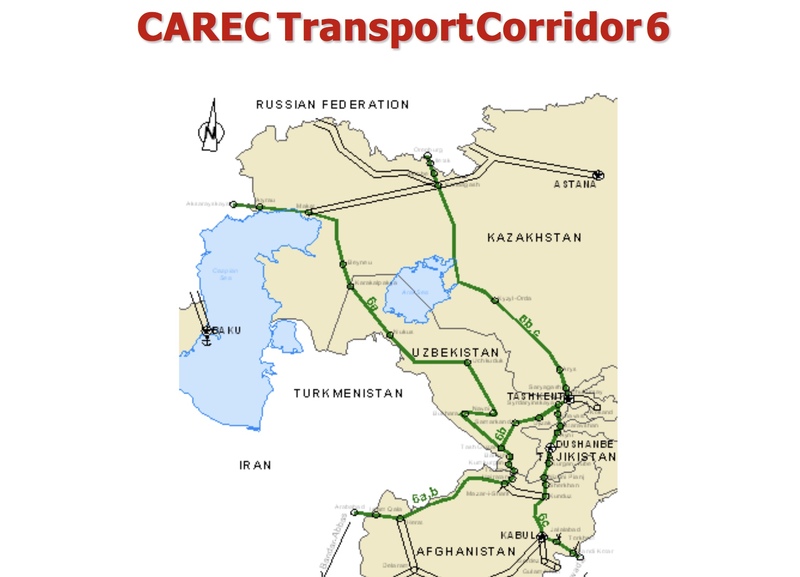 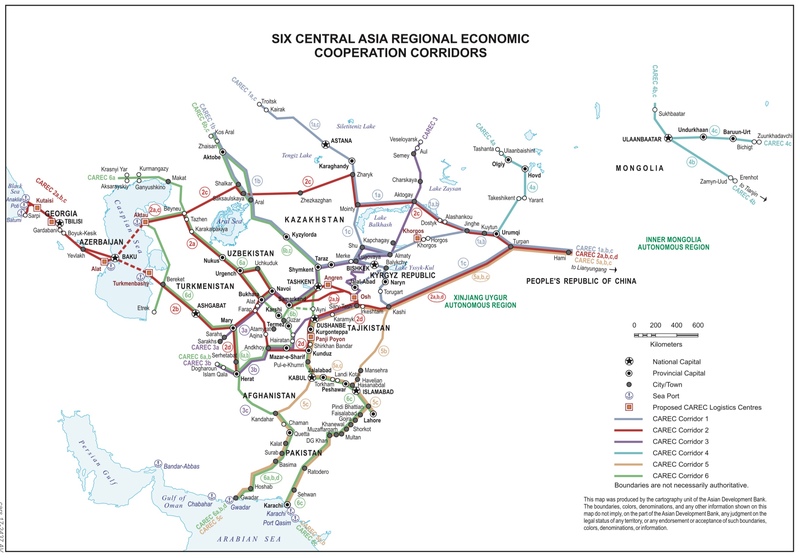 The Central Asia Regional Economic Cooperation(CAREC) Program has established six corridors that crisscross the region, shortening structural distances for people and freight. 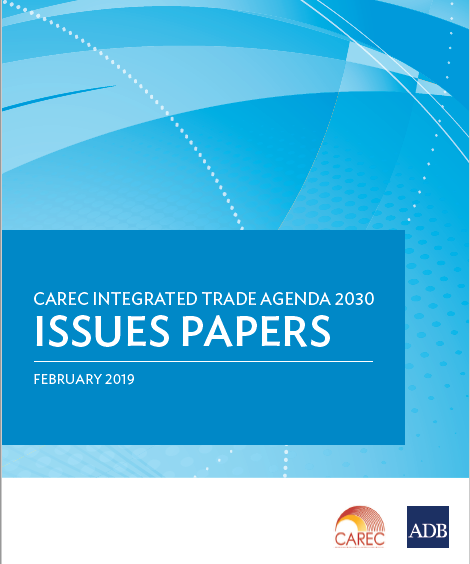 It continues to chip away at barriers to trade by improving hardware and software elements that require cooperation between neighbors and the region in general. 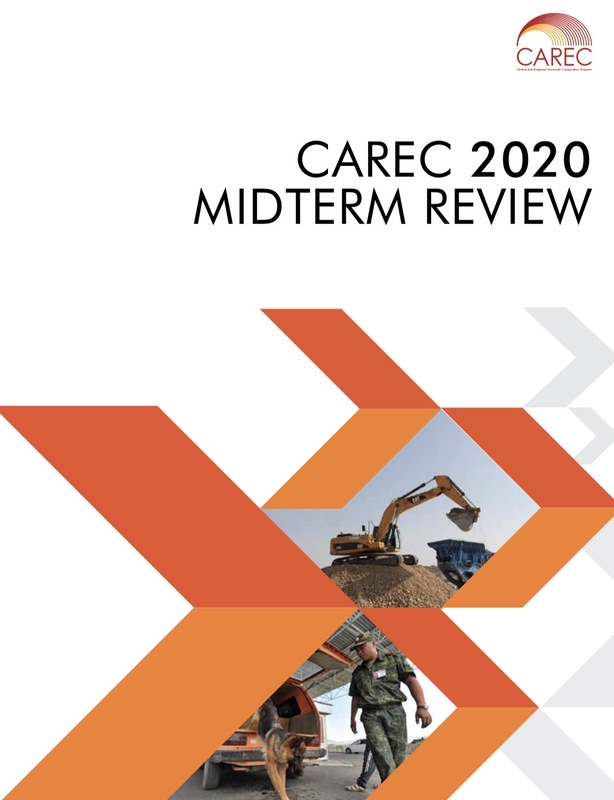 CAREC 2030 provides the new long-term strategic framework for the Central Asia Regional Economic Cooperation (CAREC) Program leading to 2030. 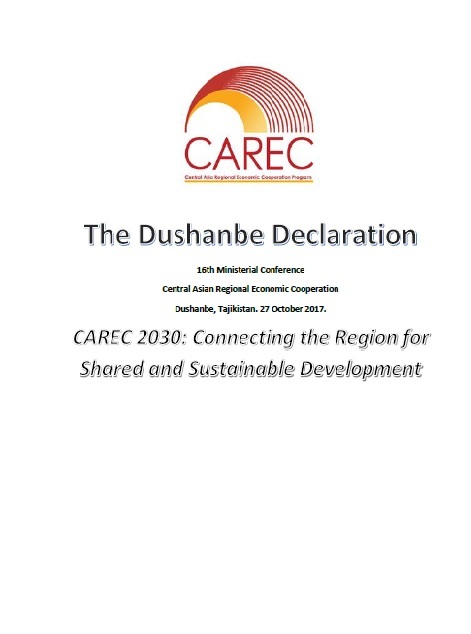 We, the Ministers representing the Governments of Afghanistan, Azerbaijan, People’s Republic of China, Georgia, Kazakhstan, Kyrgyz Republic, Mongolia, Pakistan, Tajikistan, Turkmenistan and Uzbekistan, adopt the following declaration after the 16th Ministerial Conference on Central Asia Regional Economic Cooperation (CAREC) program in Dushanbe, Tajikistan on 27 October 2017. 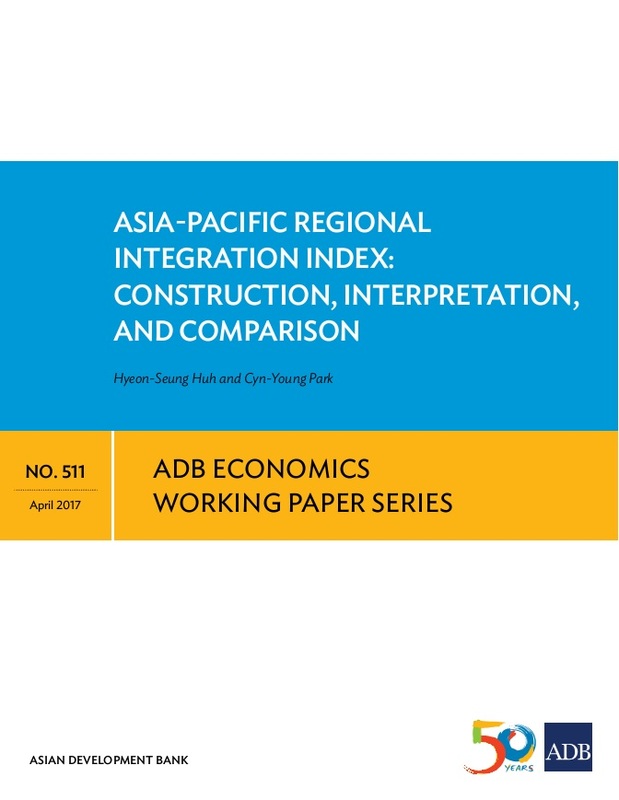 We develop an index to measure the degree of regional integration in Asia and the Pacific (48 economies in six subregions). 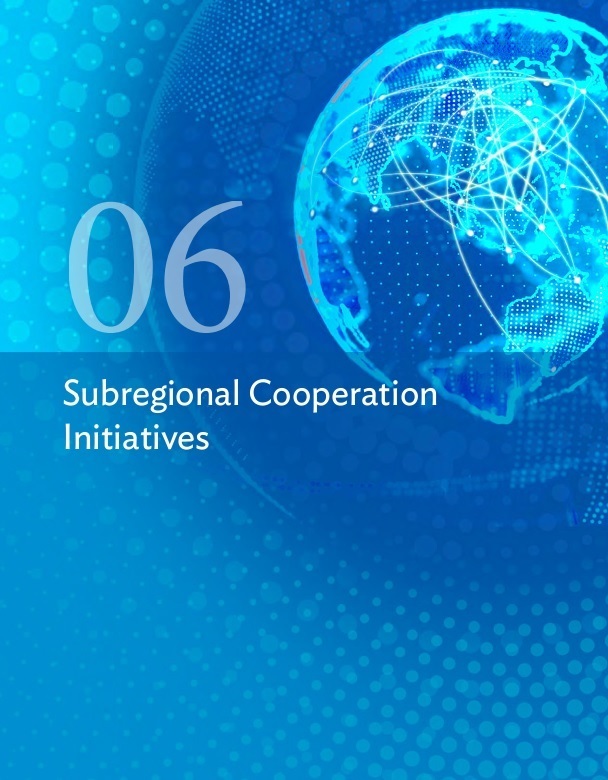 The index comprises 26 indicators in six dimensions of regional integration, i.e., trade and investment, money and finance, regional value chains, infrastructure and connectivity, free movement of people, and institutional and social integration. 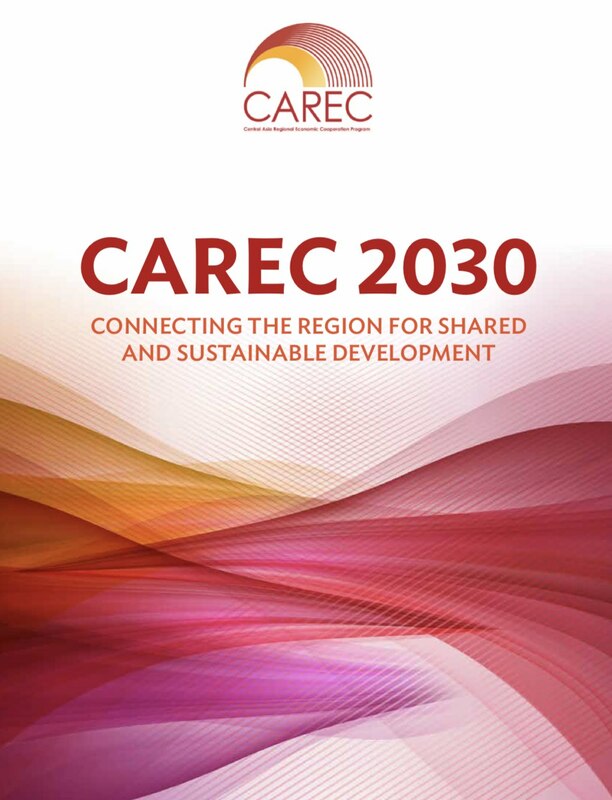 First CAREC Think Tanks Development Forum was held on June 20th and 21st at Nazarbayev University, Astana, Kazakhstan with the participation of representatives from think tanks and research organizations from across the member countries of CAREC (Central Asia Regional Economic Cooperation) Program. 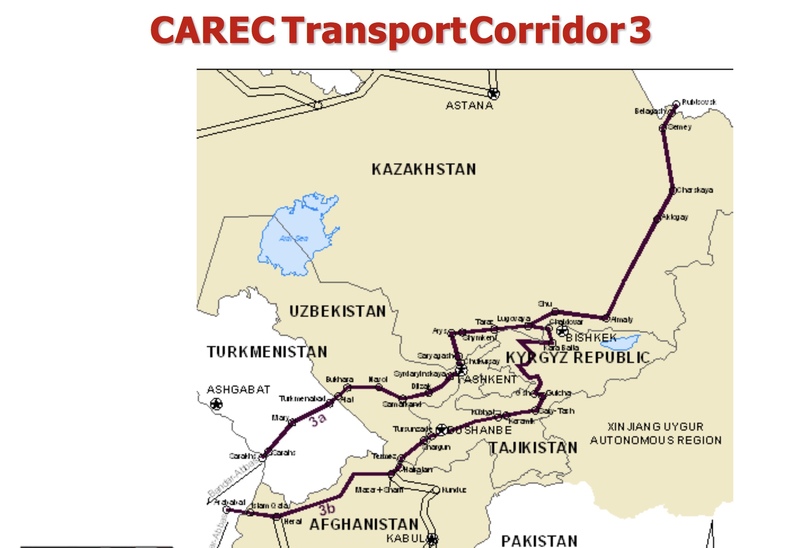 The Forum was jointly organized by CAREC Institute (CI) based in Urumqi, People’s Republic of China and Asian Development Bank (ADB) with the support of Government of Republic of Kazakhstan and Graduate School of Public Policy of Nazarbayev University. 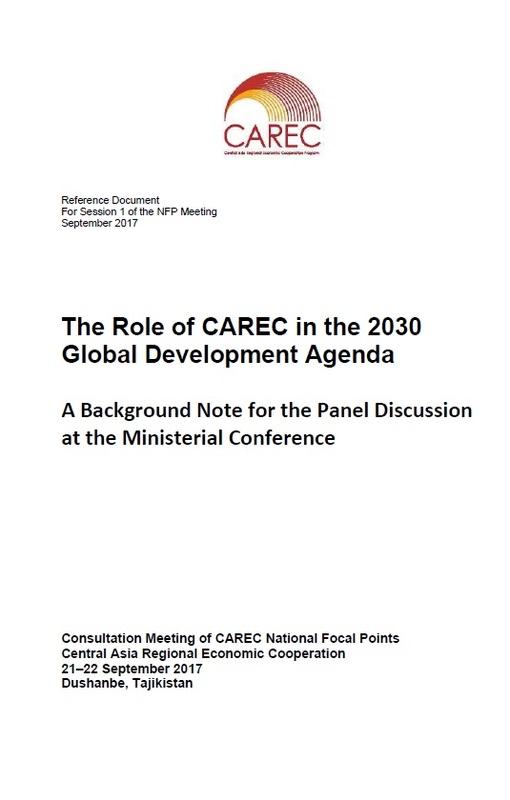 The purpose of the Forum was to discuss future cooperation prospects, to develop a Network of Think Tanks from across the Region and create a power house of knowledge to inform CAREC initiative.